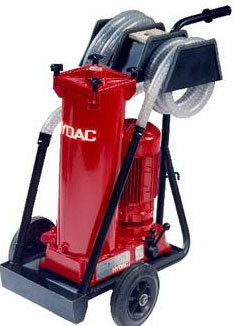 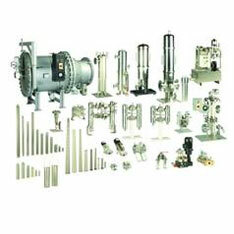 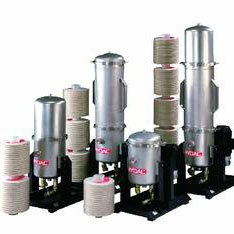 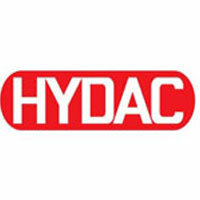 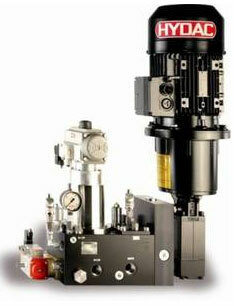 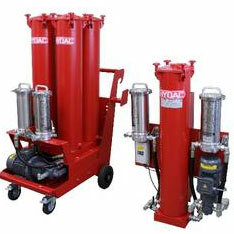 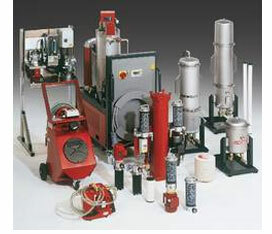 Solutions from HYDAC can be found in industrial and mobile hydraulics. 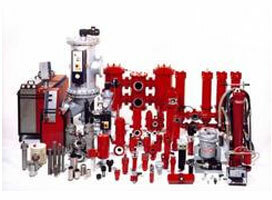 Ready-to-use hydraulic control and drive systems, including electronic controls and regulators formobile and stationary machines and plants for a wide array of industries. 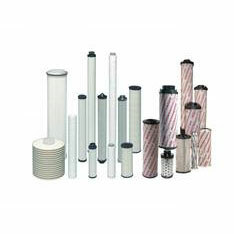 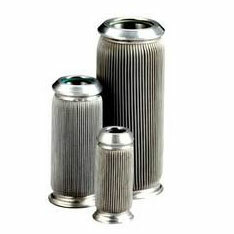 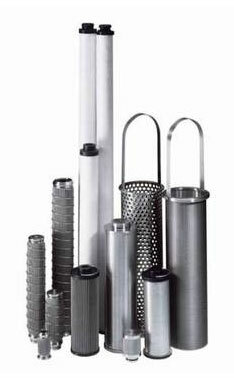 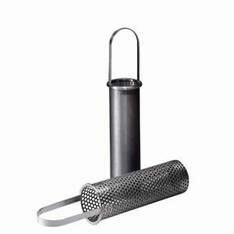 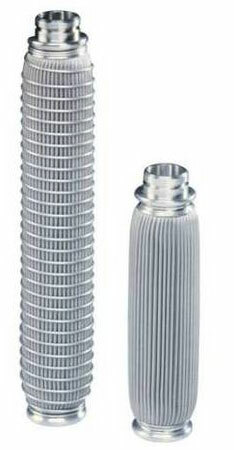 Products for all projects requiring fluid technology in connection with hydraulics, electronics and engineering.